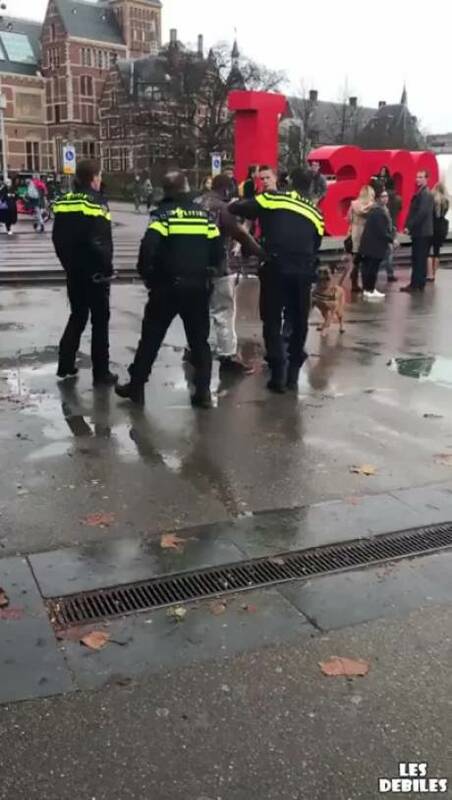 It Only Took 4 Cops And A F*cking Dog To Take Down This One, Unarmed Dude! 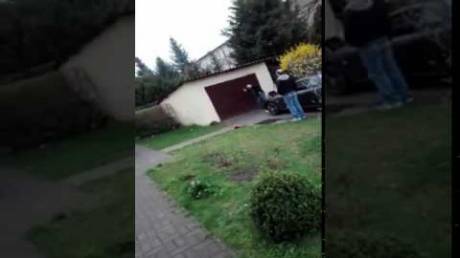 Dude Sets Up A Seriously F*cked Up Prank, Making His Wife Believe He Just Killed Their Own Kid! That's A Bit Too Far For A Joke! 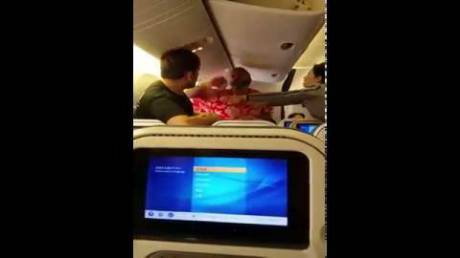 Two Passengers Lost Their Sh*t And Started Fighting at All Nippon Airways! Just Take It Outside, You Assh*les! Bunch Of Drunken Idiots Start Arguing And Fighting Each Other On The Street! Two Idiots Wanted To Prove Who's The Biggest Badass, So They Had A Face Punching Contest! Pissed Off Rugby Player Knocks The Referee Out And Then Proceeds To Fight Other Players! Couple Of Idiots Decided To Try And Paint A Garage By Blowing The Paint All Over The Walls!